Sing and Dance at the Backpack Drive at Westport Village August 4 | Joe Hayden Real Estate Team - Your Real Estate Experts! This August, the Westport Village Sunset Concert Series is all about going back to school. After all, it’s every parent’s favorite time of year. You’ll hear live music and have lots of fun, and you can even participate in the backpack drive while you’re here. Celebrate going back to school with the kids at the concert. Kudmani will perform family-friendly tunes that will get you singing and dancing before you know it. They’ll be playing some of the greatest hits, from current favorites to the classic tunes you love. 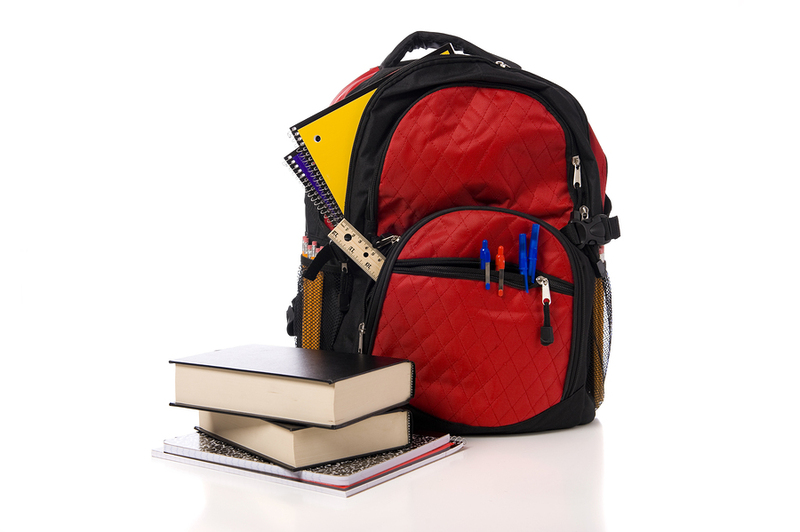 Feel free to join in the backpack drive with the Family Scholar House. Bring a backpack, pens, pencils and other school supplies to help another family get back to school more easily this year. Westport Village is one of the city’s favorite shopping stops, so don’t be surprised if you’re tempted to buy. For every $25 you spend, you’ll be entered to win a grand prize shopping spree. That means it’s actually rewarding to shop, and your back-to-school shopping list is probably still a mile long. Everything starts at 5 pm at 1315 Herr Lane, and it’s free for families to attend. Westport Village is located right in the Graymoor-Devondale neighborhood, a community that definitely caters to families. Around the shops of Westport Village, you'll find all sorts of places to eat and explore. Robsion Park is just a couple blocks away, and Westport Road is close by if you're looking for a movie theater, coffee shop or gym. But inside Graymoor-Devondale, this community is quiet. It's mostly made up of residential homes with winding streets that end in courts. The Louisville Tennis Club is just outside the neighborhood, and you can find schools in all directions. This neighborhood was once farmland, and it's still full of rolling hills covered in green grass and tall trees. Today, you'll see a lot more home gardens than farms. Graymoor-Devondale is full of houses in traditional ranch and two-story styles. This neighborhood was largely developed in the 1950s and 1960s, and it has all the charming good looks of the glory days of blank-and-white TV -- only it's all real. Graymoor-Devondale really does have it all: big lawns, big houses, quiet streets and classic charm. Take your own little tour through this Louisville neighborhood, and you’ll find yourself shopping for a new home pretty soon.